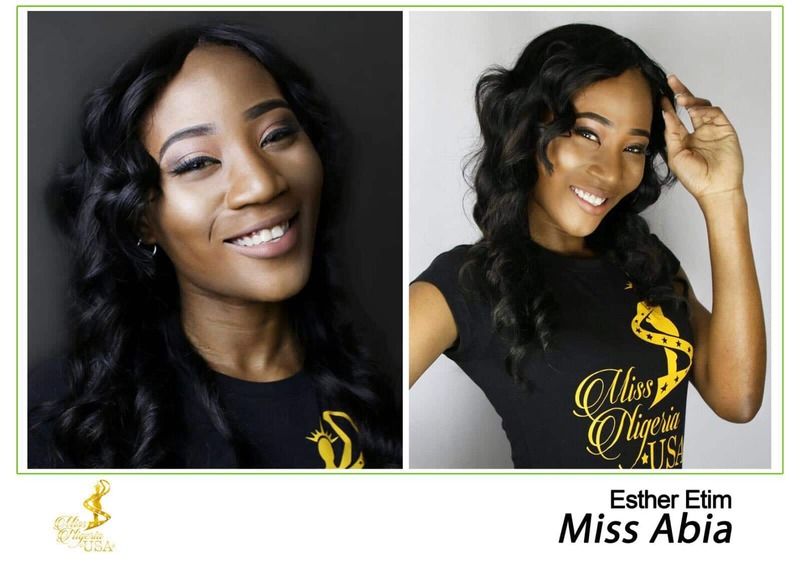 Southern Arkansas University’s Esther Etim is set to walk the stage of the Miss Nigeria USA pageant held in New York on May 28, 2016.
on her passion for volunteerism. She wants to be a positive representative for Nigeria and use this opportunity to highlight the importance of volunteer work and giving back to the community. Etim, an Engineering Physics and Mathematics double-major, was elated when she was selected to compete in the pageant. She credits the love and support of her family for the opportunity. During her time at SAU, Etim has grown in her organization, communication, and mentoring skills. These have helped her leave a lasting and positive impression on the people she meets. From members of different student organizations, sports teams, and faculty members, Etim has received tremendous support from the SAU community. She especially thanks her sorority, Sigma Alpha, for keeping her passion aflame. Hosted at the Peter Norton Symphony Space in New York, New York, the event will be divided into several competitive categories for a participant’s chance to be crowned Miss Nigeria USA 2016. These categories include interview, platform presentation, on-stage questions, swimsuit, talent, cultural and traditional attire, and evening wear. The Miss Nigeria USA pageant began in 2014 to give young women opportunities to be role models for other ladies. Its founder, Joy Ikedinma Jacob, is also the founder of Empower 4 Change Inc., a non-profit organization that helps improve educational needs among youths in rural areas of Nigeria. Those wishing to support Esther in her journey can do so by participating in the online voting process. 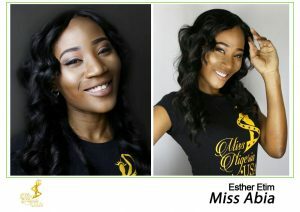 Search “MissNigeriaUSA” on Facebook, Twitter, or Instagram and look for “Esther Etim”, represting Abia State.